Now this we are in the blogging game, to promote and hype artists who are gifted and talented minus gimmicks. 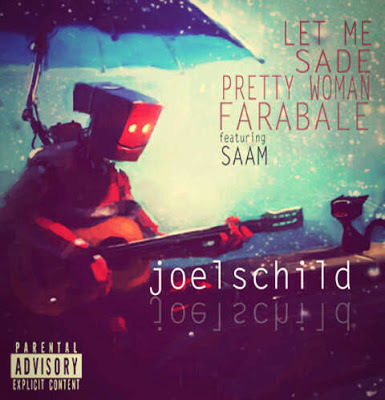 Today we are proud to introduce to some and present to others an Abuja based singer called Joelschild. He is a singer who knows how to SING. 'Let Me' is the latest song from this chap and it is a breath of fresh air. It reminds us of Bez's 'Zuchia Daya', it is so peaceful and smooth. You can't have a bad day after listening to this song. Let's keep supporting genuine talent and stop complaining.